The March to Spalding line closed on 27th November 1982. 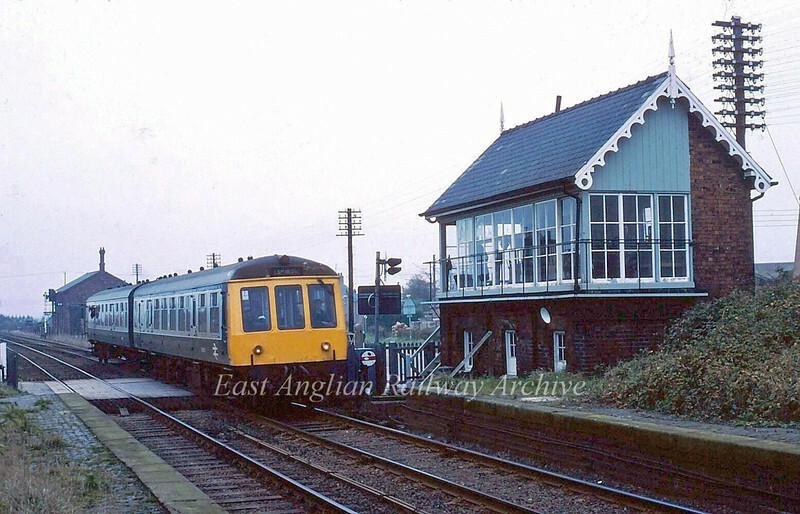 It was always an interesting line for the enthusiast especially on Summer Saturdays with hauled trains from the Midlands to/from Great Yarmouth and during the Spalding Flower Festival. Here are a few shots of the line in it's final years.